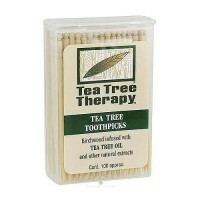 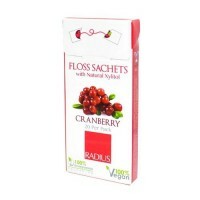 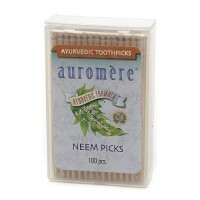 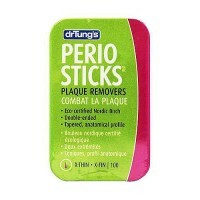 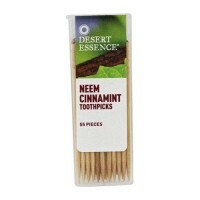 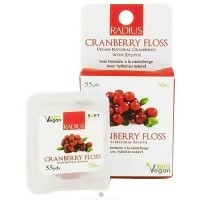 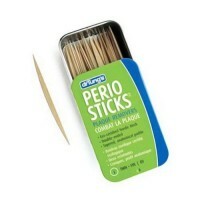 Gently stimulates gums and helps to prevent gingivitis. 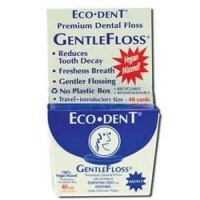 Crest Glide Floss is the No. 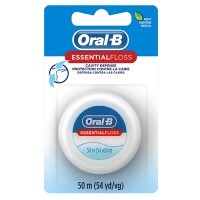 1-recommended brand of dental floss by United States dental professionals. 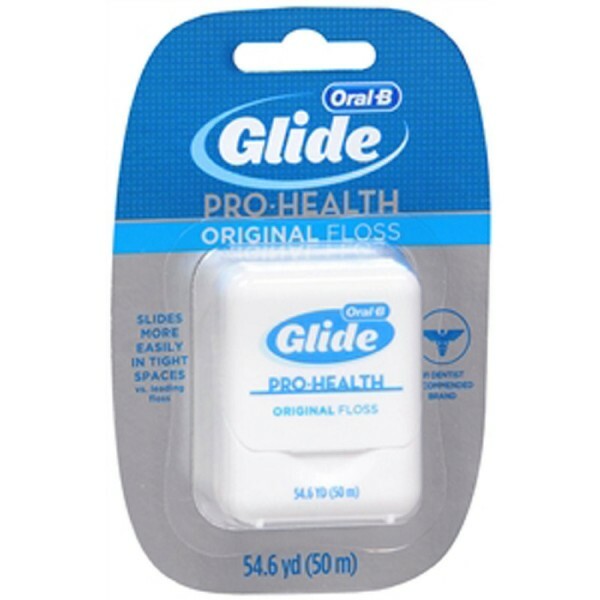 Crest Glide Floss is soft on gums, but hard on plaque. 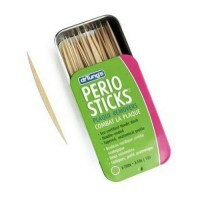 Shared Resistant. 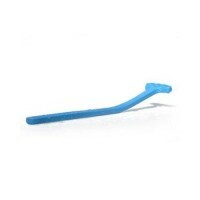 Experience the Glide Difference. 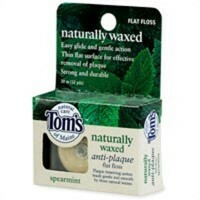 Unique, patented floss that's smooth, strong, and shred resistant. 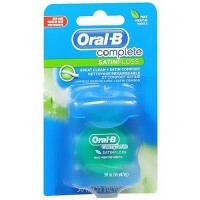 Silky smooth texture slides easily between teeth. 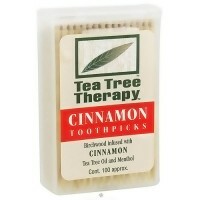 Gently stimulates gums and helps prevent gingivitis. 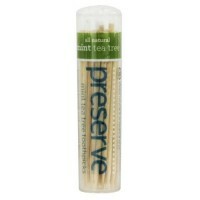 Contains a light coating of natural wax for improved grip. 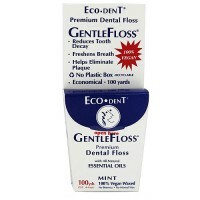 Flossing can feel comfortable with Crest Glide Floss. 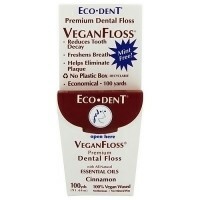 Floss Daily. 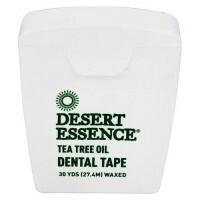 Wrap 18 to 24 section around middle fingers and draw tight. 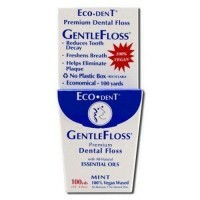 Slide floss between teeth, curving around tooth as you gently scrape between each tooth and gum.